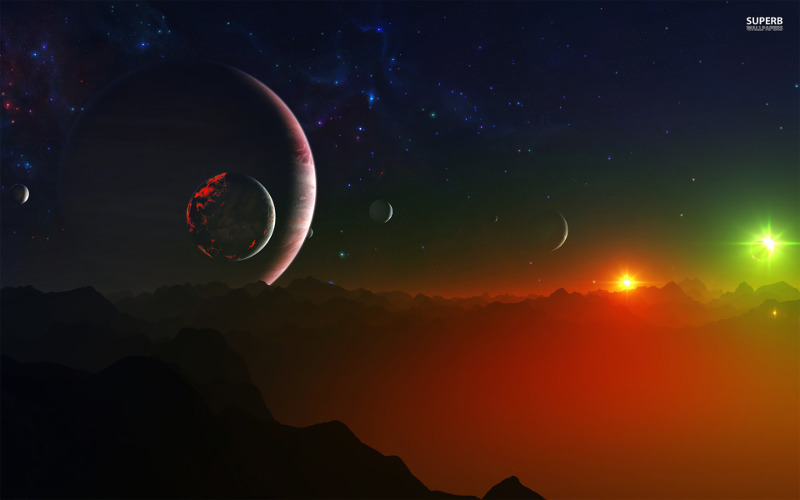 Nomad planets don’t circle stars, but may carry bacterial life, say researchers from Kavli Institute. NASA’s Suomi NPP Satellite And The Two ‘Blue Marble’ Images Stun The World!! !